Find a vacation home to rent in Donna Ca' from our list of vacation rental properties. Campaya has over 3 vacation homes available in Donna Ca', which give you the possibility to locate a unique accommodation in Donna Ca' which completes your check-list in search for the perfect self catering vacation apartments in Donna Ca' or vacation villas in Donna Ca'. 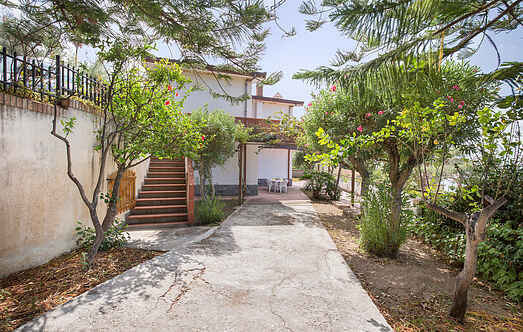 This holiday apartment is in a two-family house in Capo Vaticano, in the bay of Coccorino (3 km) and a few km south of Tropea, a popular seaside resort on the Tyrrhenian coast. 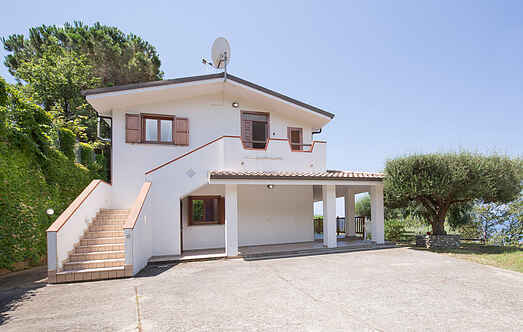 Semi-detached holiday home in Capo Vaticano, in the bay of Coccorino (3 km), a few km south of Tropea, jewel of the internationally renowned Tyrrhenian coast.